It is going to finally start feeling like spring this week around here and I really can't wait for the warmer weather! It feels like it's been winter for ages. If you're as eager as I am to put away the winter decor and bust out the spring stuff, you'll want to check out this quick list of fabulous farmhouse pillow covers I came across from...you guessed it...Amazon. *This post contains affiliate links. 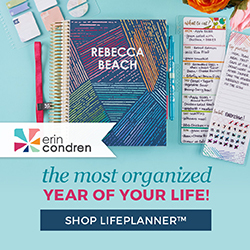 A portion of your purchase will help fund this blog. 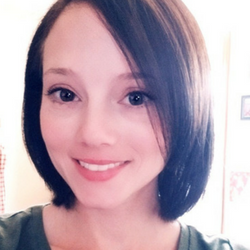 For more information, please refer to my disclaimer page. Thanks for your support! 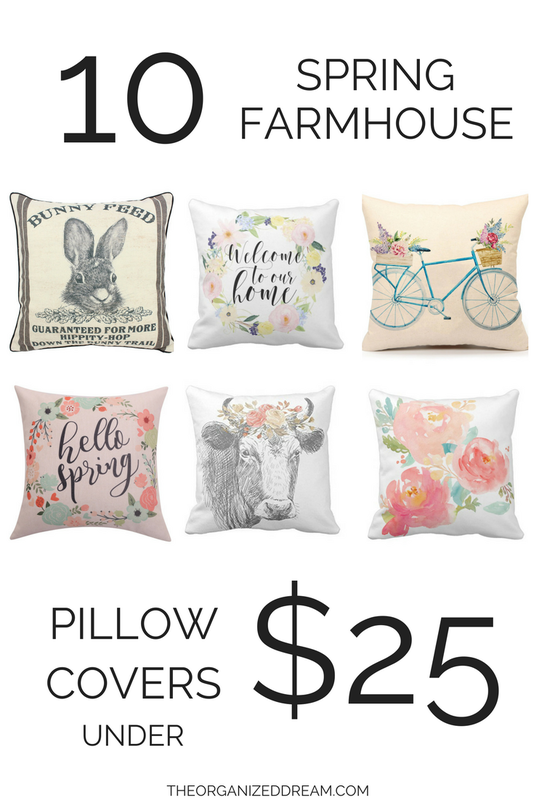 Each pillow cover here will surely add a pretty spring vibe to your space and they're all conveniently priced below $25. That's something wallet friendly for everyone! 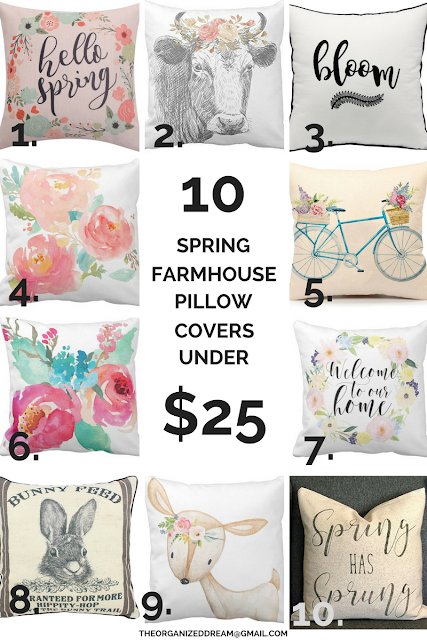 I'm a sucker for a great pillow cover and I've been looking all around for new ones to add to my decor this spring. My absolute favorite would have to be that cute cow with the pretty floral crown. She's adorable. However, if I had to choose just one to be able to use in any room, I'd have to go with that Spring Has Sprung cover. It is perfect for any space! What's your favorite? What are you excited for this spring?